We love Africa. That is why we always ship our best and best of all to African countries. 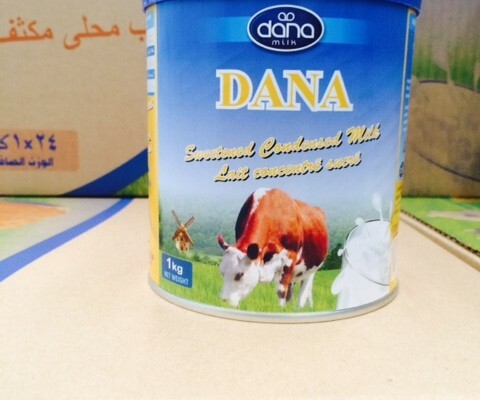 And DANA is our masterpiece brand of milk and dairy products. 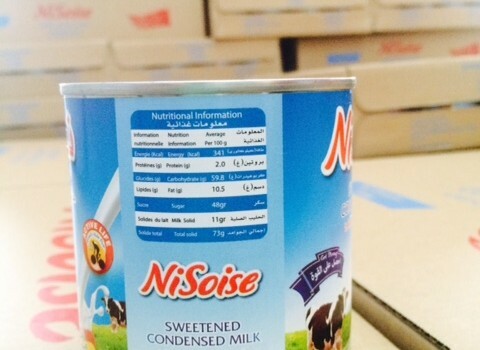 Here it comes to you Africa: “DANA Sweet Condensed Milk” for all.